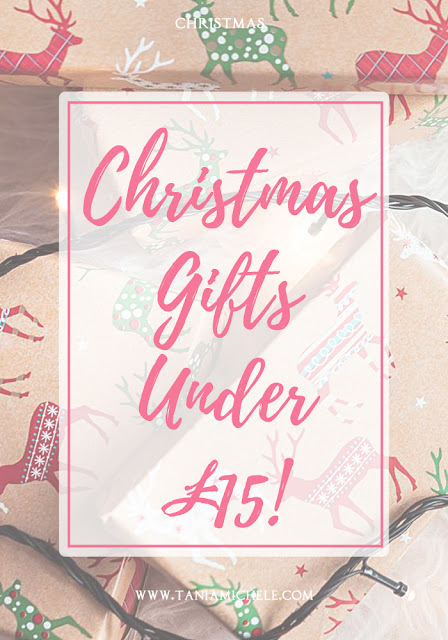 Tania Michele: Christmas Gifts Under £15! Yes, I am aware that it's the middle of November, and I'm already going on about Christmas. I've pretty much done with my present shopping already (please don't hurt me! 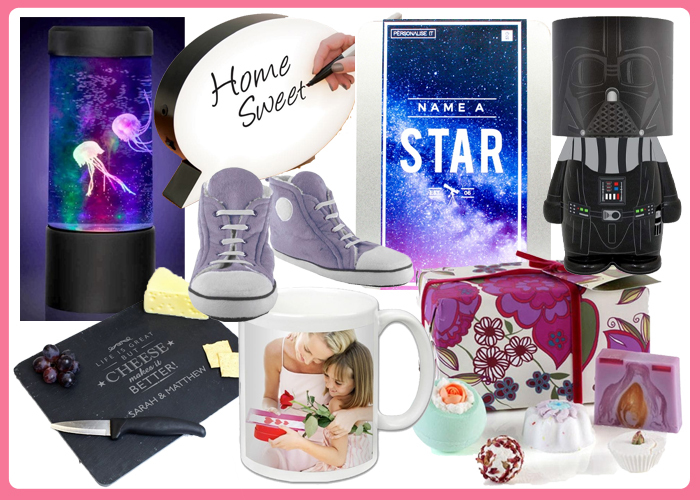 ), but for those of you just starting to shop for friends and family, here are a few gift ideas for you. I tend to get a few mini items for as gifts for my friends and family. 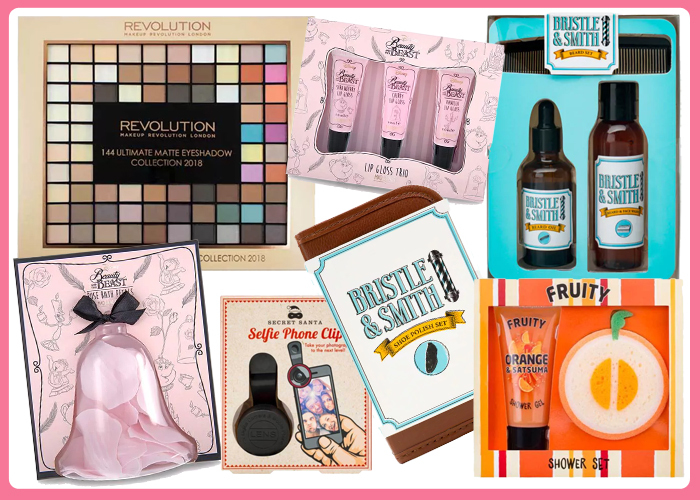 May it be a little chocolate treat, something fun, or even a beauty item! 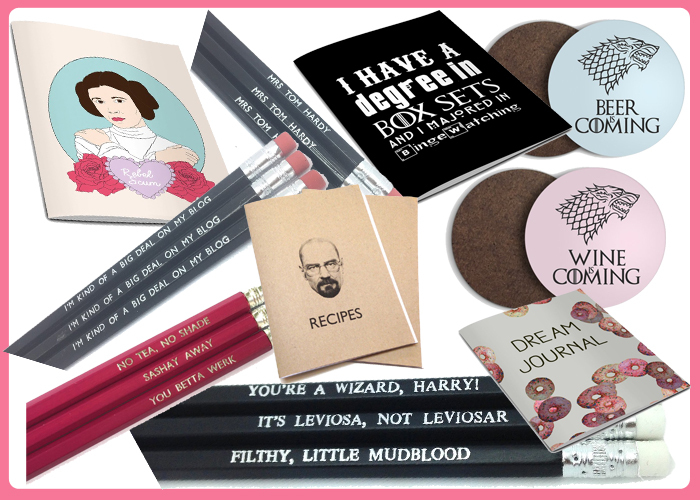 All of these are under £15, so perfect if you are on a budget. 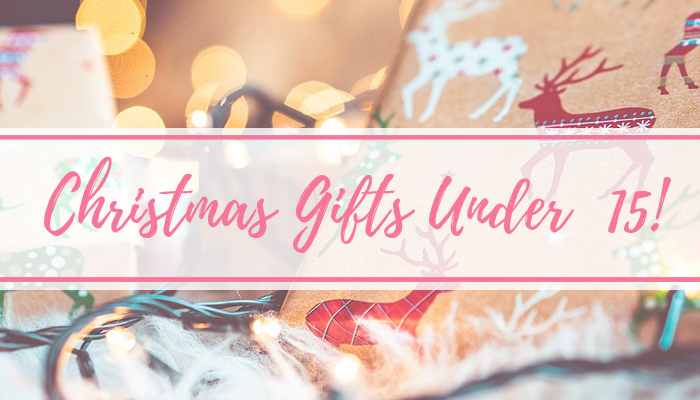 The three shops I tend to search in the most, are Superdrug, Find Me A Gift, and La La Land, so go check them out if you're after something over £15. Get your jingle bells ringing, and lets get started! I've never heard of La La Land but now I've had a look I want EVERYTHING. There's so many perfect little pressies for people on there! This gift guide is so cute. 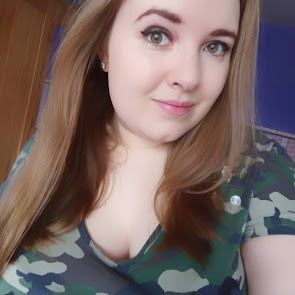 I have also just came across your blog and it's adorable as well!